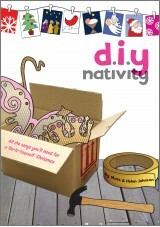 A lawfully good nativity with an easy-to-learn script and songs that everyone will enjoy. 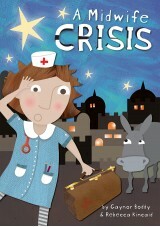 Straw & Order is a new children's nativity with an amazing, fun twist on the original Christmas story. The cows feel pushed out of their stable and they want it back! The donkeys, accused of having invited over a whole host of people, including a baby, deny all charges. Fed up by their petty squabbles and confused by the nature of the case, Judge Grumps is far from happy. Seeing this, the narrator offers to take him out of the courtroom to witness the night’s events firsthand. As the judge encounters bickering innkeepers, self-important wise men, cool shepherds, some dancing sheep and a spectacular angel choir, everything starts to become clear. 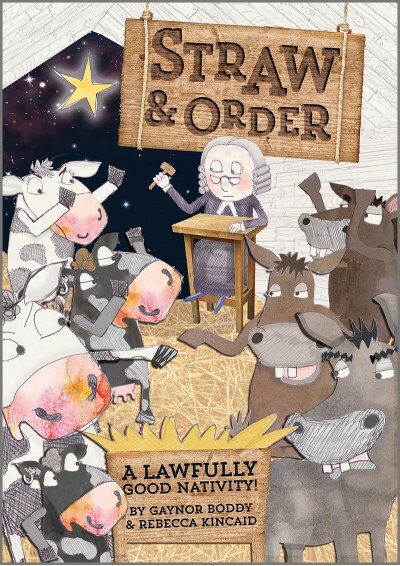 Rushing to the stable, the judge is humbled by the sight of Jesus and when he and all the characters experience the peace and love that this special baby has brought in to the world, it seems that the judge’s verdict is inevitable. To license the installation of the CD ROM onto network servers and/or two or more computers, please purchase an Annual Performance Licence which includes extended digital rights. Also includes a Words on Screen™ v2 eSongbook to stream or download via your online account, from which you can instantly access Words on Screen™, PDFs & MP3s online. A current Annual Performance Licence is required to perform this nativity to an audience (other than to pupils & staff) and/or to install Words on Screen™ on a server and/or 2+ computers. You can purchase an Annual Performance Licence above (it is cheaper when purchased as part of a Premium or Standard Pack). We're a Sunday School group and had to double up parts but the result was fantastic. The songs are catchy and easy to learn. 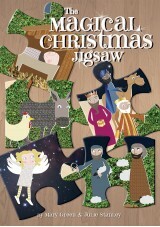 Good fun but still told the wonderful story of the birth of Jesus. The congregation particularly like the shepherds! Thank you - how will we better it next year ? 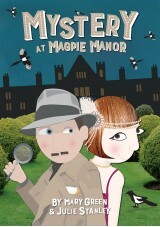 Everyone loved this play. 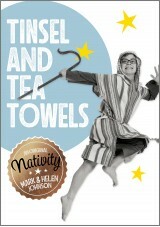 Songs were fun and the script was interesting but still included all the necessary details of the nativity.